After completing our review of Functional Safety, regarding Risk Analysis, Design and Implementation, we will now consider Validation and Integration. Thanks to our experience and know-how in many different industries, we are capable of validating what has been implemented, verifying the compliance with the original project, too. PRISMA Impianti supports the client during all phases of validation, paying attention to both the requirements of the production team and to relevant safety standards. Also, in critical projects, our certified Functional Safety engineers are always ready to find the best solution and to solve all potential problems. 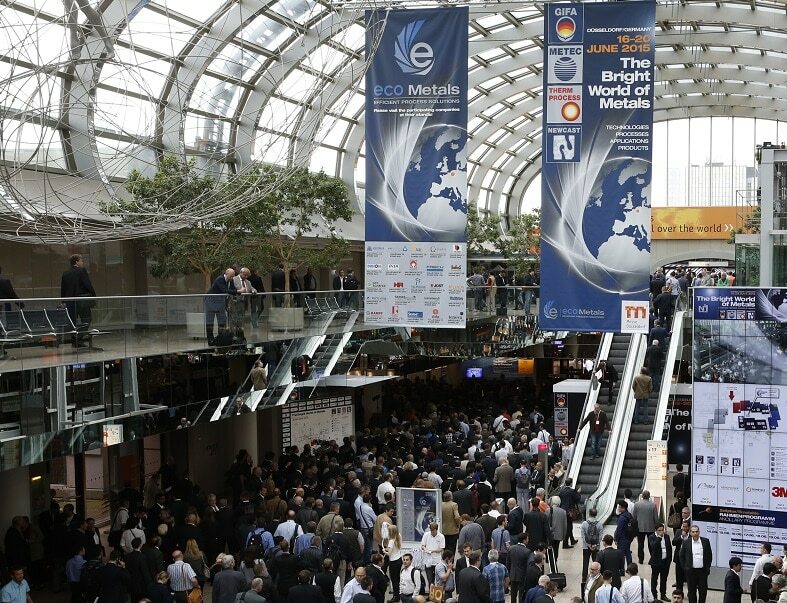 METEC, Made in Steel, AISTech: exhibition participation in 2019, visit us! PRISMA Impianti concluded this 2018 with important results! 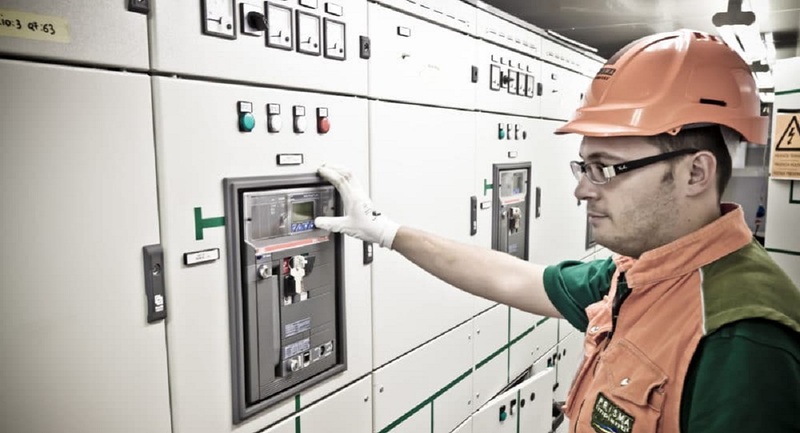 We provide advanced, turn-key process control systems with smart analytics and functional safety features.